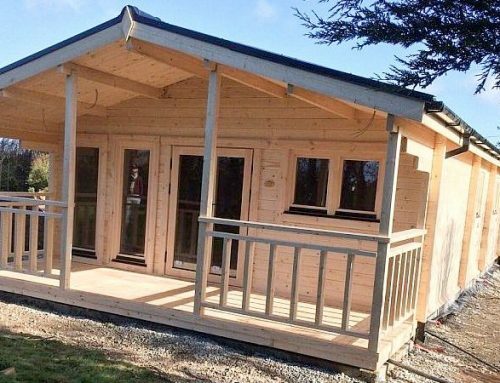 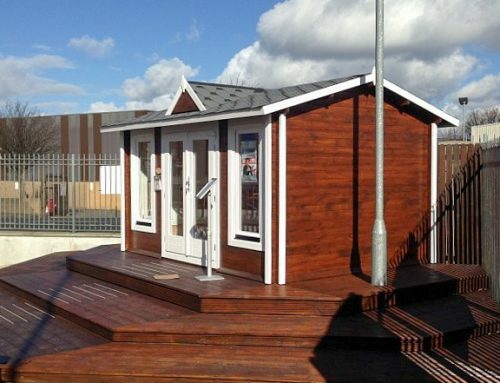 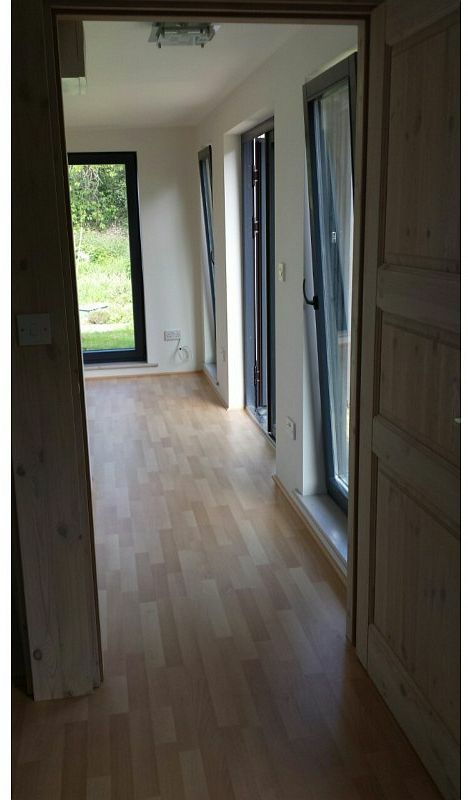 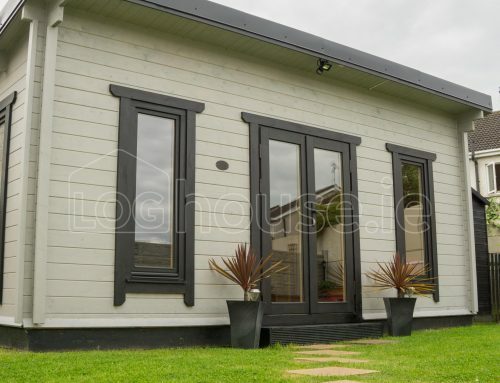 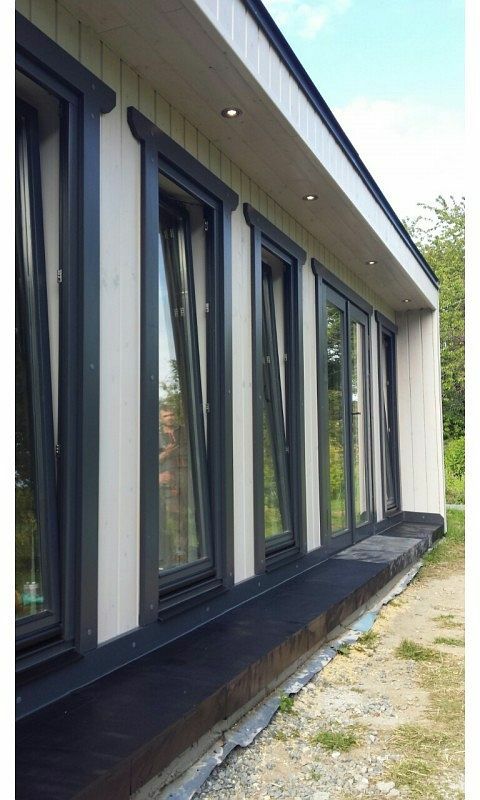 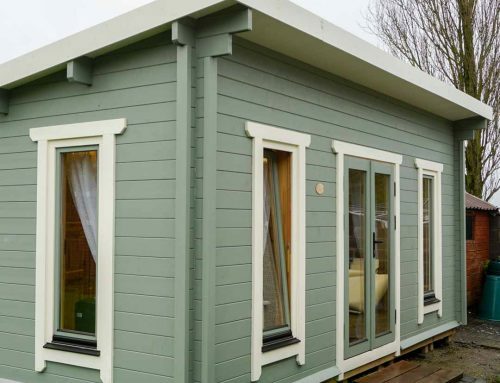 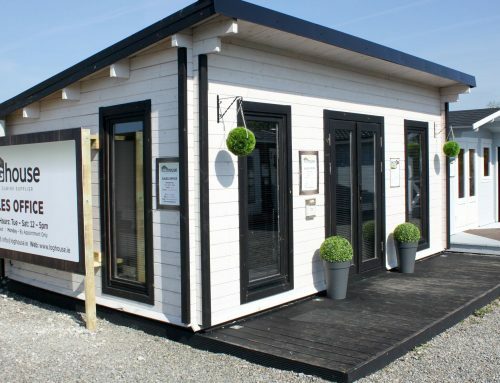 Another satisfied LOGHOUSE.IE customer… Our first Irish install with our newest line of garden rooms with the super strong gluelam timber frame. 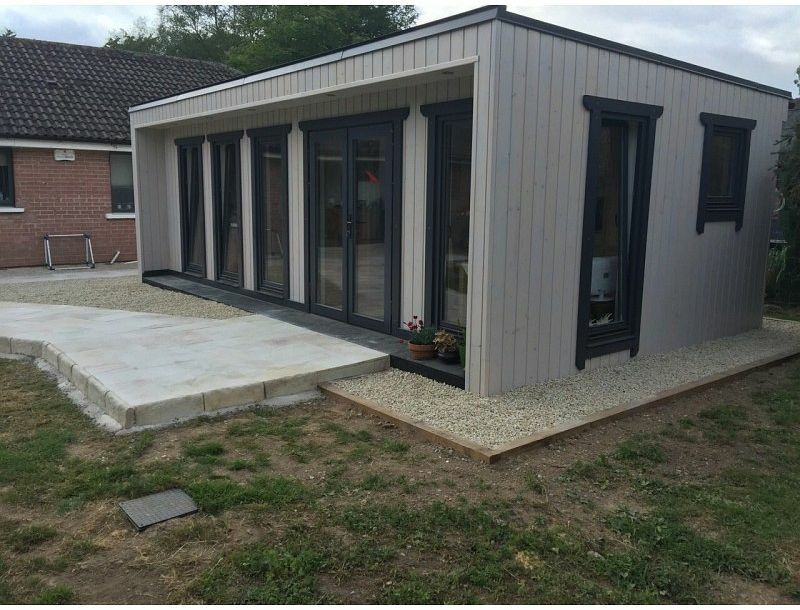 The granny flat will be able to accommodate this family’s need for extra room, without compromising energy efficiency or standard of care. 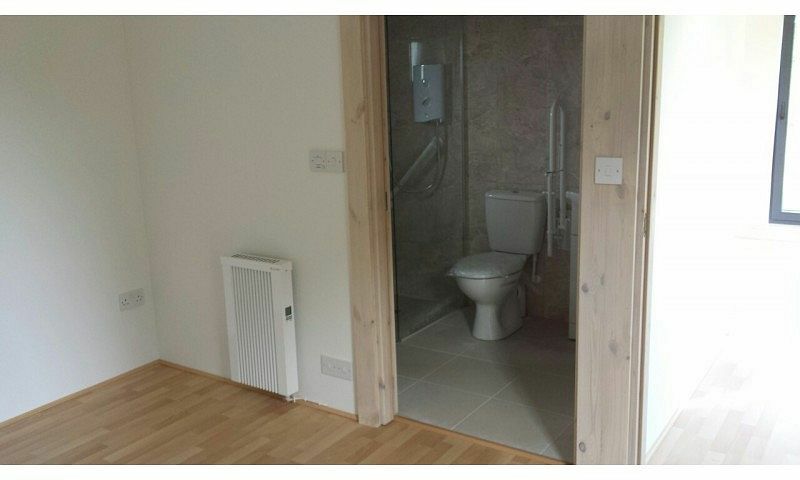 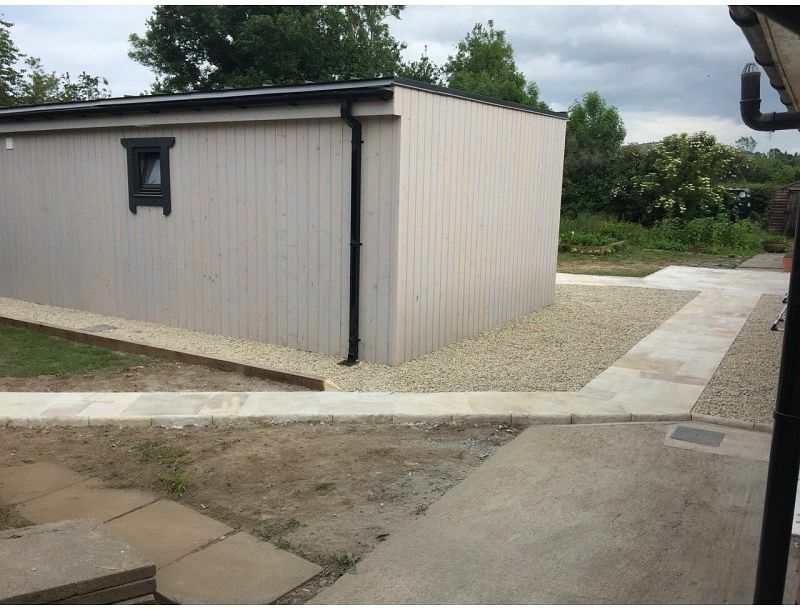 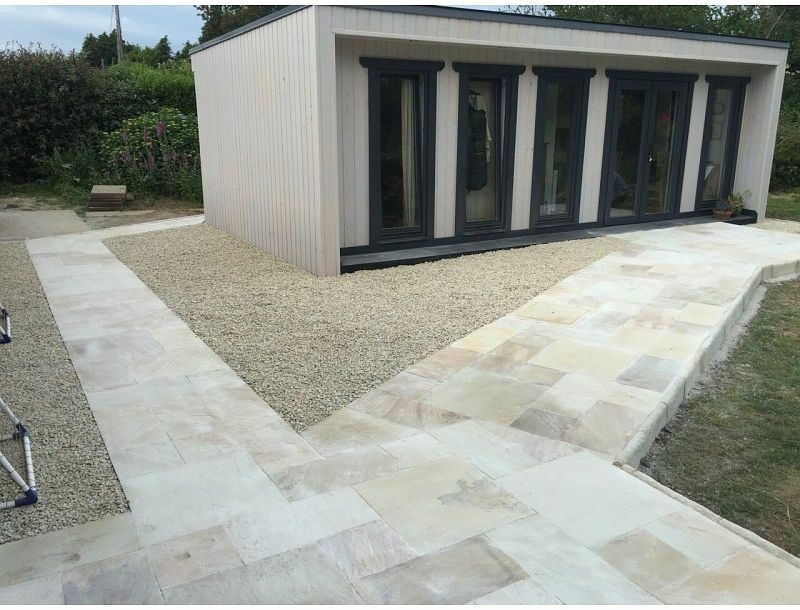 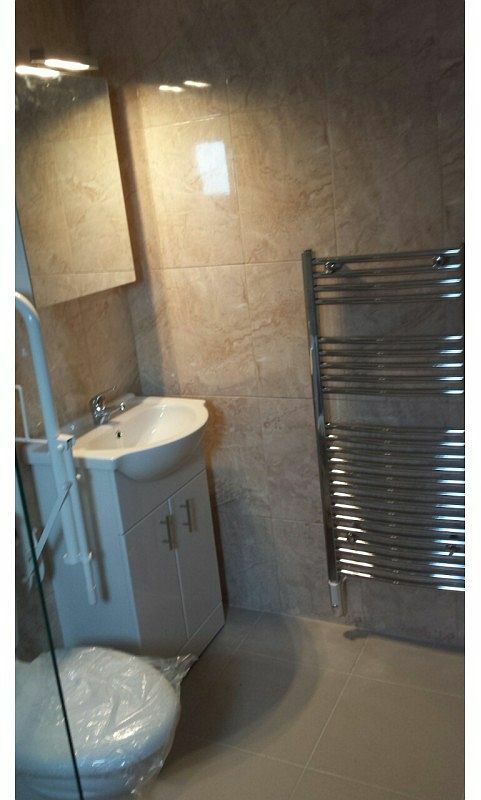 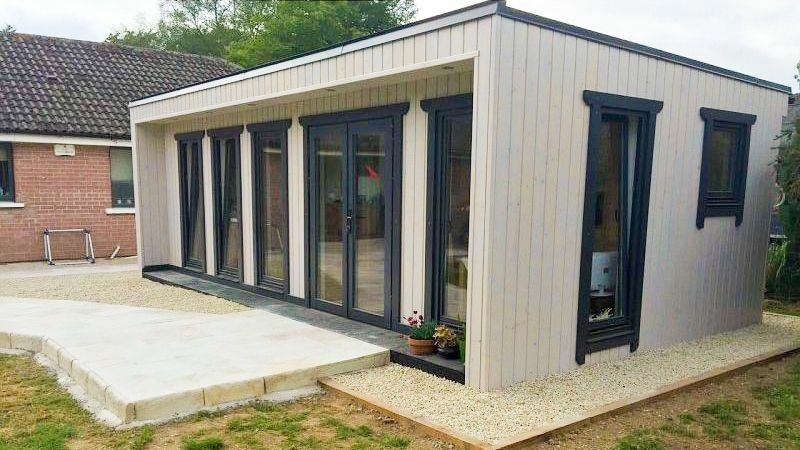 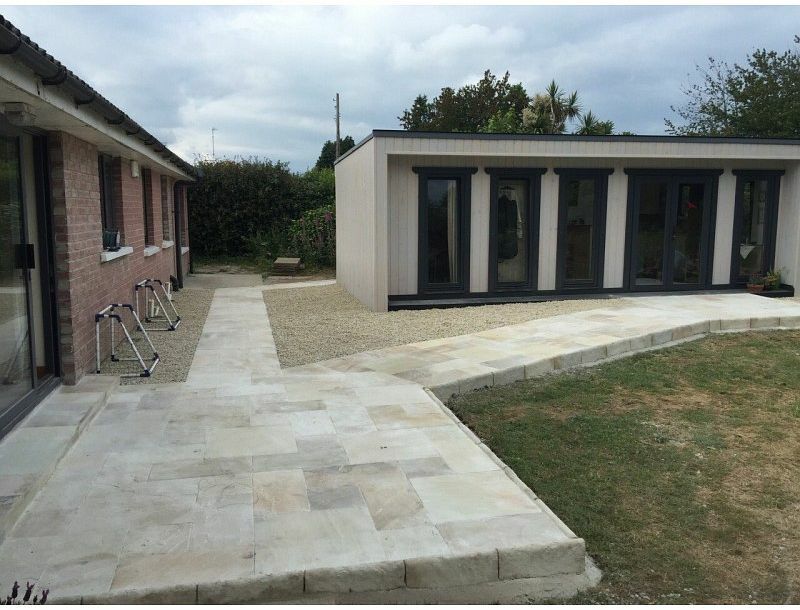 The building is fully wheelchair accessible including the specialised toilet facilities and has a high standard of finish both inside and out, including custom paving and landscaping. 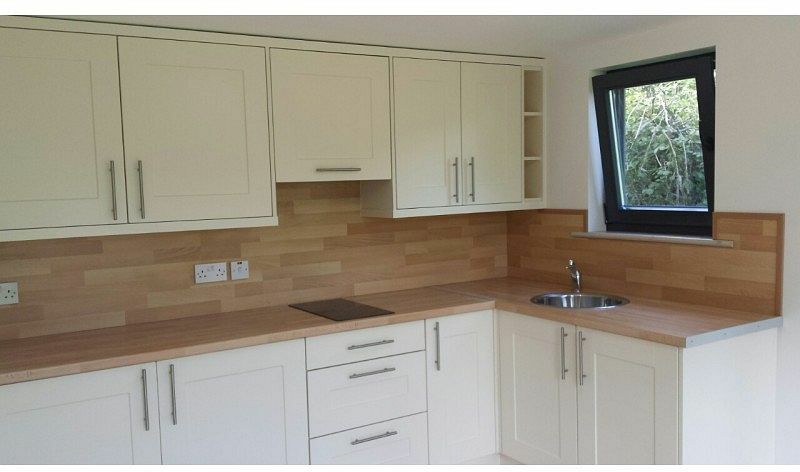 Custom tailored with the client in mind!